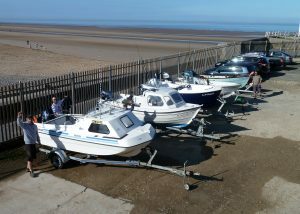 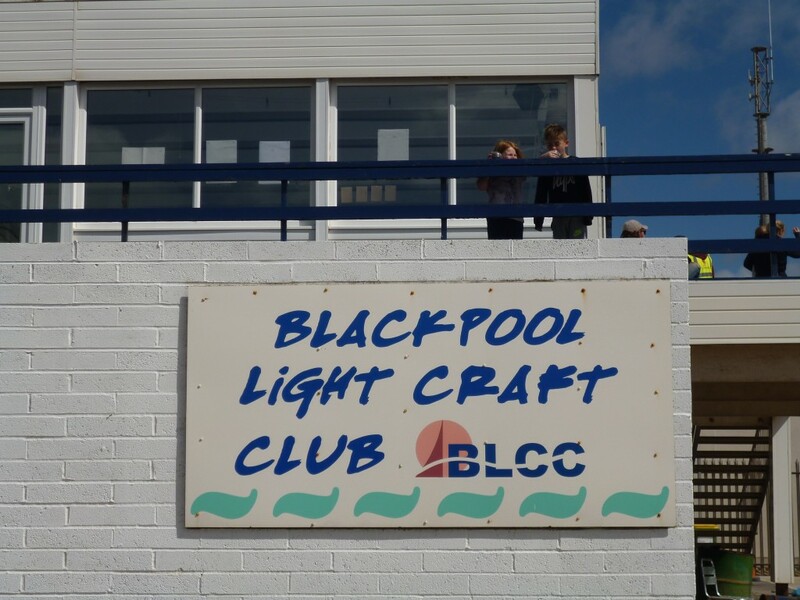 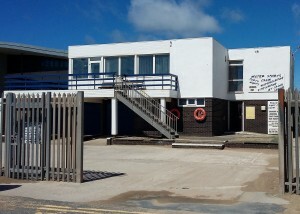 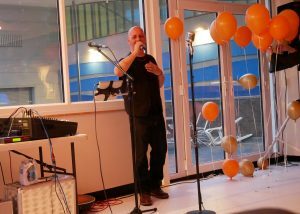 Blackpool Light Craft Club – water sports club offering a range of activities from sailing, fishing, jet skiing to kite surfing. 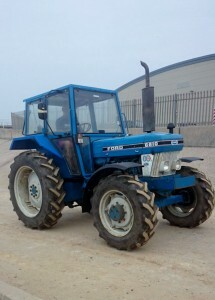 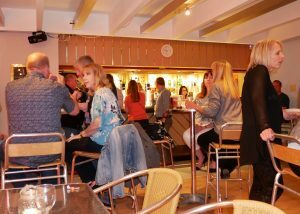 Renewals are Open, Applications for New Membership are also Welcome. 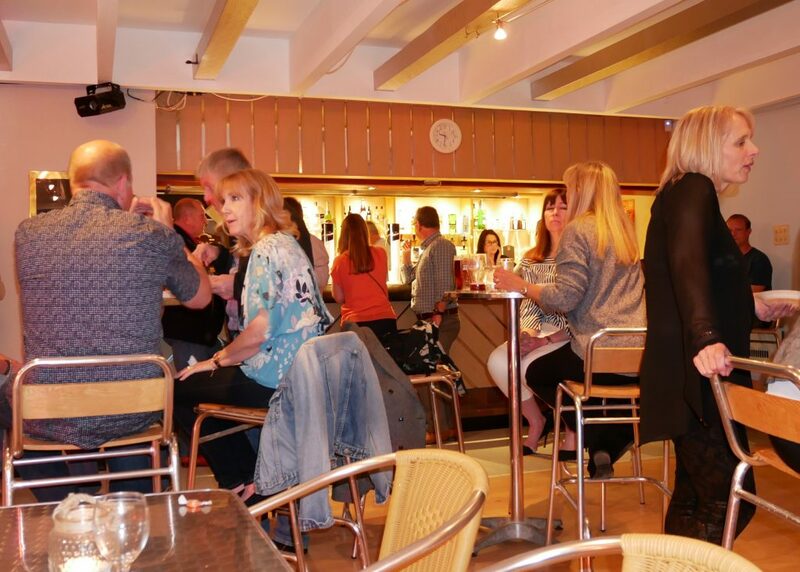 Always happy to chat, provide advice and arrange to show prospective members around the club’s facilities on a Sunday afternoon, Tuesday evening, or by alternative appointment. 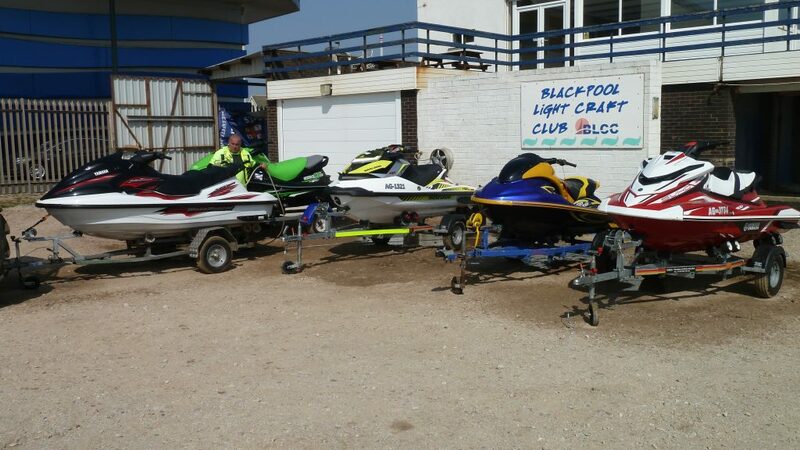 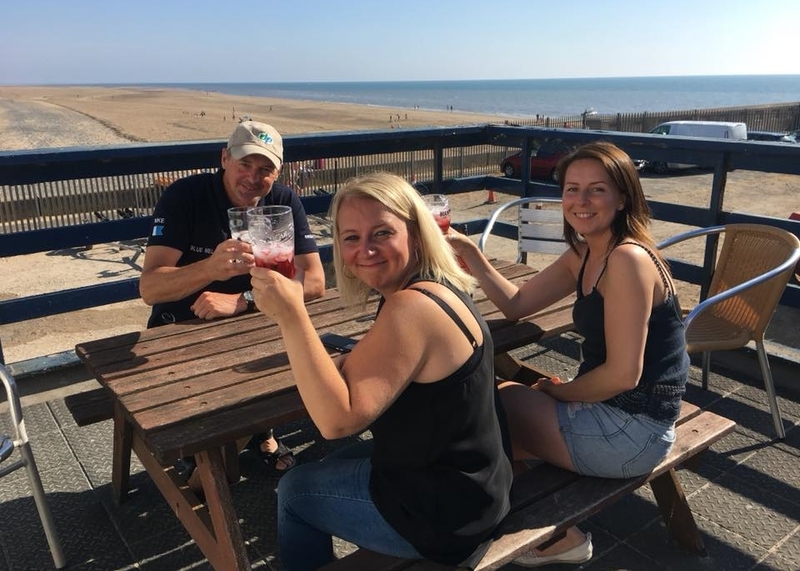 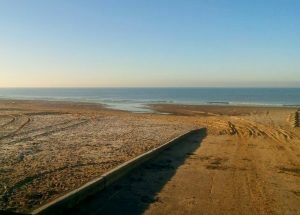 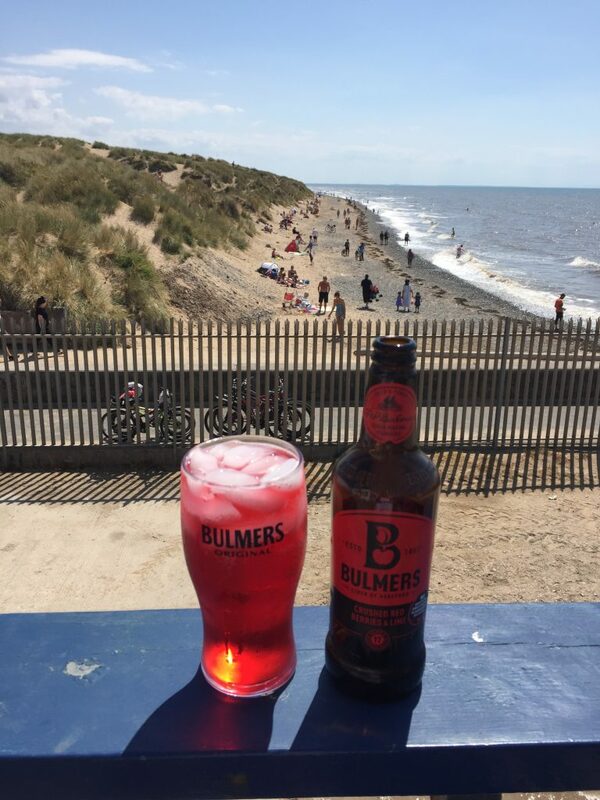 We are a popular North West water sports club situated on the Fylde Coast beside the Squires Gate Slipway, Blackpool, just a short distance from the end of the M55. 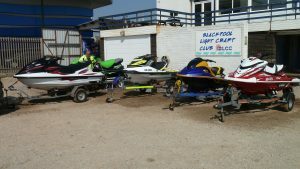 Owned and run by our members we are a`not for profit’ club, our aim to promote water-sports and the safe use of all types of watercraft. 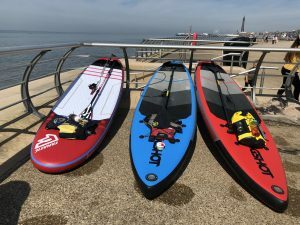 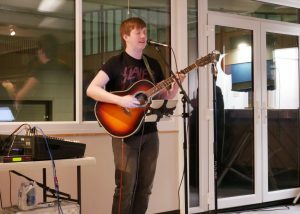 Members activities include sailing, kitesurfing, windsurfing, jet skiing, power boating, boat angling, kayaking, kayak angling, stand up paddleboarding and scuba diving. 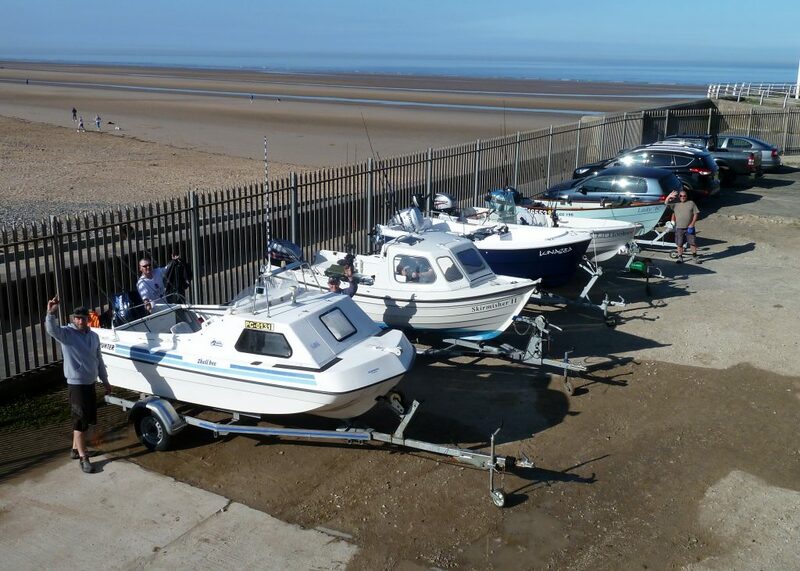 Our clubhouse with its two secure parking compounds is located beside a sandy beach popular with families and conditions permitting, members may launch craft at any time of day and any stage of the tide.